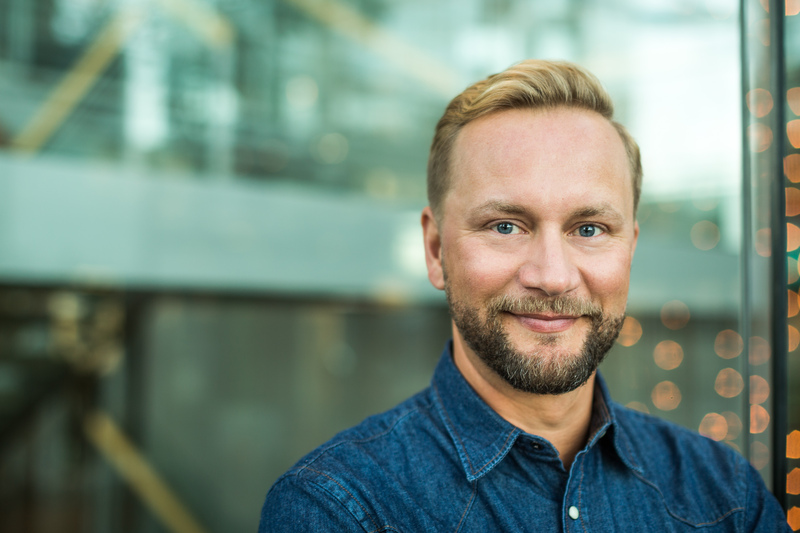 Mikko Silvennoinen will return to the commentary booth for YLE, as he commentates on his fourth Eurovision Song Contest for Finland. Television presenter, journalist and producer Mikko Silvennoinen will be back in the commentary booth in Tel Aviv for Finland. Mikko took over the role as Finnish commentator in 2016, and will provide solo commentary for all three shows this year. Providing Swedish commentary for Finland will be Eva Frantz and Johan Lindroos. Representing Finland at this year’s contest is Darude and Sebastian Rejman with their song “Look Away”. Terrible things happen in the world. There are natural disasters, illness, wars and refugees. It’s easier to look elsewhere than to see or think about these things. The message of the song is that you should see, watch and do something. Darude explained that when he was invited to be the Finnish entrant for Eurovision, he approached Sebastian for a song to compete with. Sebastian provided him with a demo, which went on to win the Finnish selection.